Professor Victoria Phillips, Director of WCL's Glushko-Samuelson Intellectual Property Law Clinic, will discuss the growth of IP Clinics at the IP Scholarship Redux Conference. The April 6-7 event is hosted by the University of New Hampshire School of Law's Franklin Pierce Center for Intellectual Property. 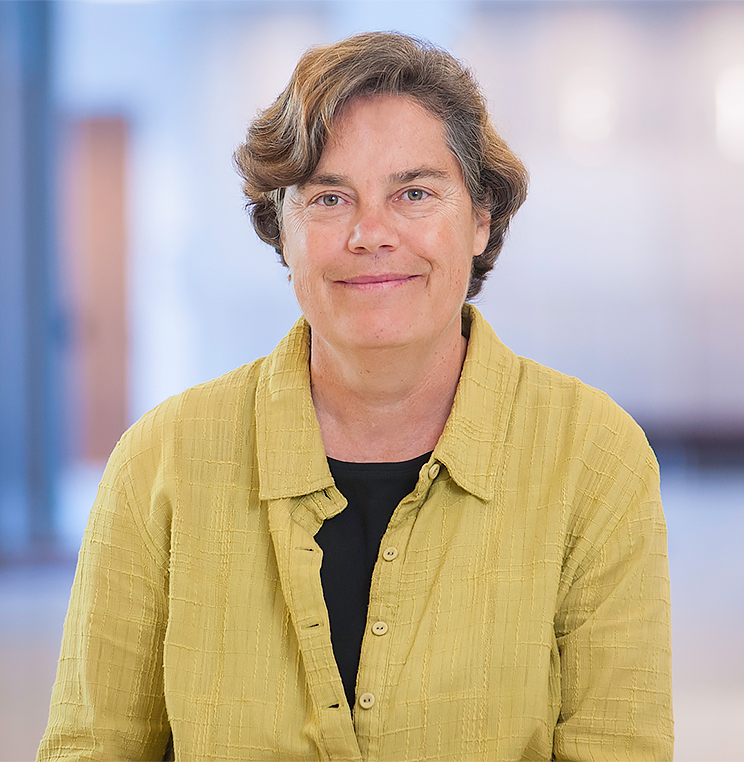 Professor Phillips co-founded the Glushko-Samuelson Intellectual Property Law Clinic in 2001 to introduce students to the public interest dimensions of intellectual property, communications and information law and policy.